Rescuers are asking for help from anyone who may have seen two climbers on Britain’s highest mountain. Lochaber Mountain Rescue Team issued the plea today for sightings of the pair over the weekend. The rescue team appealed to anyone who was climbing or walking on Ben Nevis over the past weekend who may have seen a couple in their 20s who camped in a green tent immediately behind the CIC hut to get in touch. 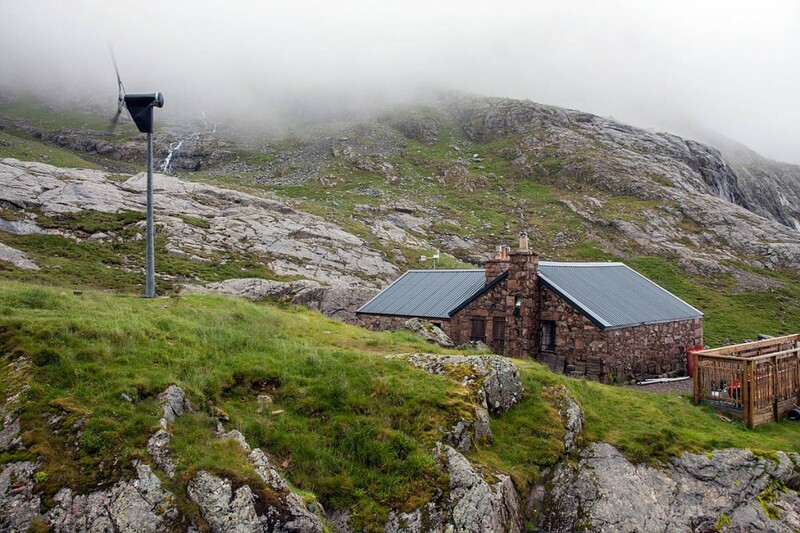 The hut lies at the foot of the main North Face climbs of Ben Nevis, near the head of Allt a’ Mhuilinn.